So, this is merely a video of Wire playing “Adapt” from their latest album, Red Barked Tree, which was reviewed on No Ripcord earlier this year. Otherwise, news of a live album and a European tour has sprung up. The live album is going to be treated as tour merch until the tour is over, so us over on the stateside will have to wait until December if we want to hear it. All info is courtesy of Terrorbird. 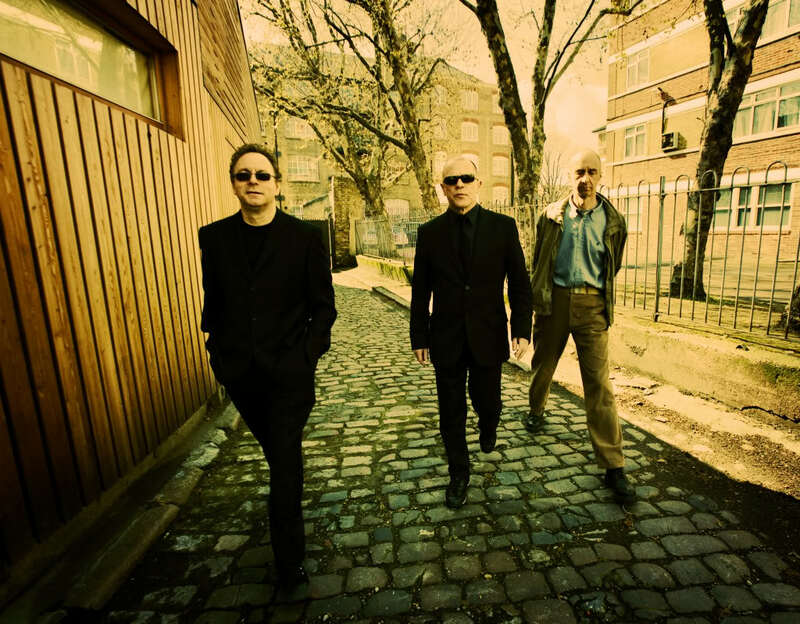 After spending the first half of 2011 on an extensive world-tour in support of Red Bark Tree, Wire's Colin Newman, Graham Lewis, Robert Grey and live guitarist Matt Simms have decided to head back on the road in the UK. Twice as long and covering several cities the band hasn't played since the 70's, the November tour will be a fitting wrap-up to a whirlwind year for the punk legends. To accompany the tour, Wire's label, Pinkflag, will be releasing a live album (all formats) of a prestigious show from earlier in the year. The album will be available as exclusive merchandise on the tour and will only be released to shops once the dates are finished. Support for all shows will be provided by the highly acclaimed American duo Talk Normal, who are just putting the finishing touches on their debut album.